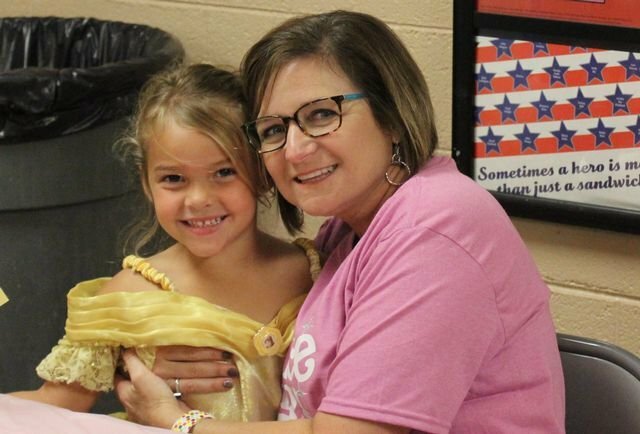 Bulls Gap teachers and families had a great time at our fairy-tale themed Literacy Night! Parents and students visited stations to complete reading activities prepared by each elementary grade level team. We also had fun dressing up as fairy tale characters!